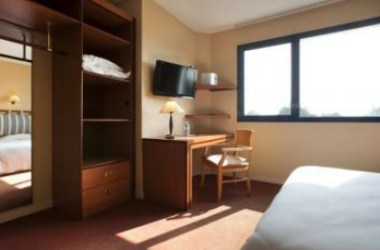 Brit Hotel Transat is ideally located in the city of Saint-Malo in France. 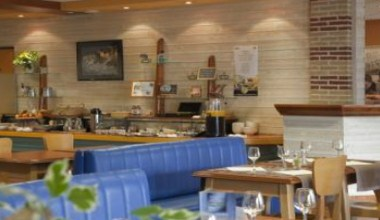 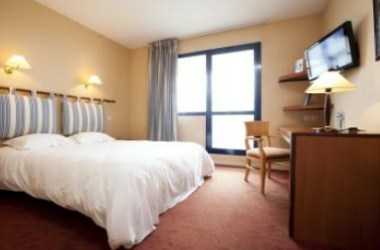 Brit Hotel Le Transat is located in front of the aquarium, near the commercial area of the Madeleine. 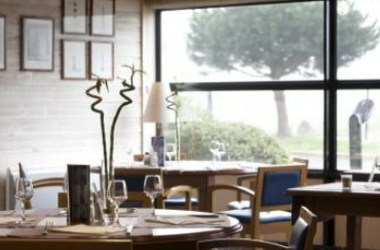 Later, enjoy a meal in the restaurant, which serves seasonal dishes prepared with fresh ingredients from the region. 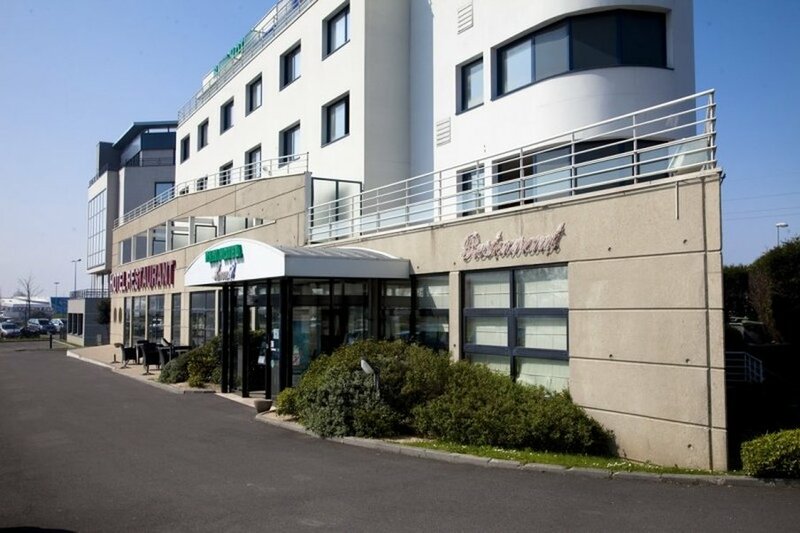 The hotel boasts 53 sleeping rooms that can be ideal for guests and visitors who can stay and enjoy the relaxed atmosphere along with the excellent service. 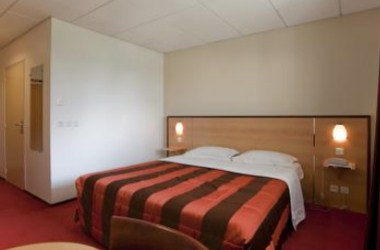 Apart from that it also has 2 seminar rooms for meetings and conferences.